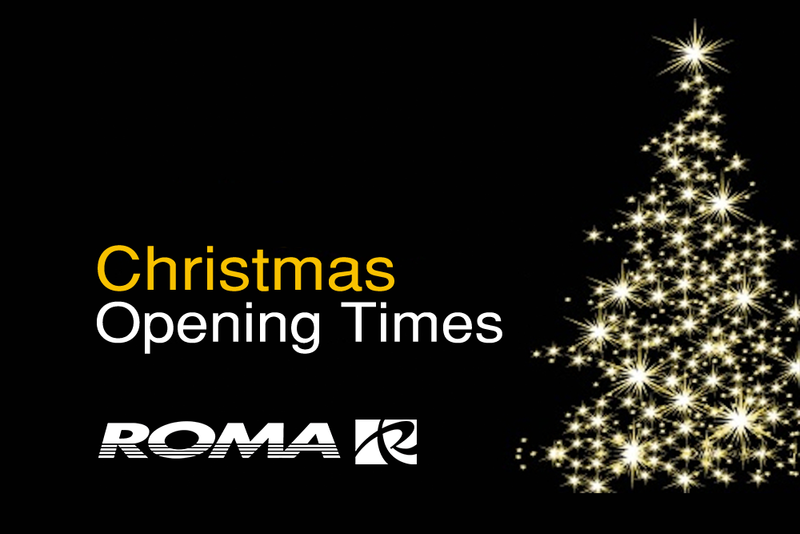 Roma Medical is closed from 24th December 2016 – 2nd January 2017. We reopen again on Tuesday 3rd January 2017. Please order by the A.M. of Thursday 22nd December 2016 (UK Mainland) for delivery prior to Christmas. Any orders placed after P.M. Thursday 22nd December 2016 will be shipped on Friday 23rd December 2016 but will not be delivered until Tuesday 3rd January 2017. NEW! Vida Active Wheelchairs website.